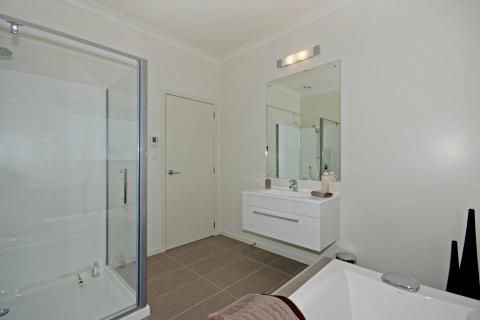 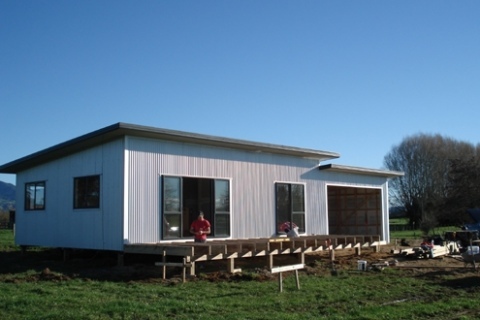 Some of the main stages of creating a home. 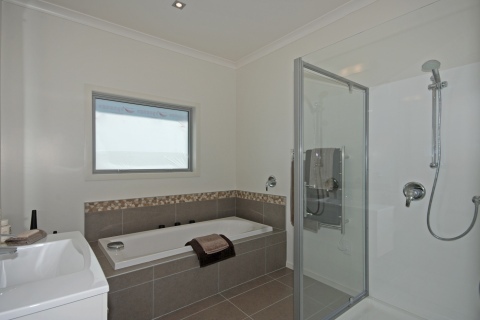 Click on the image for more details. 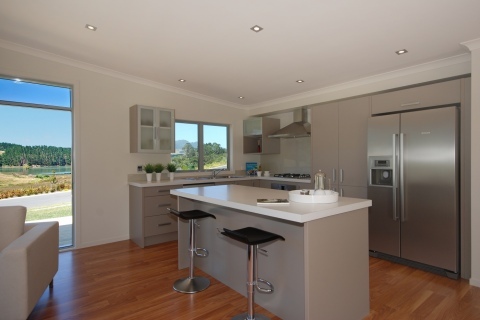 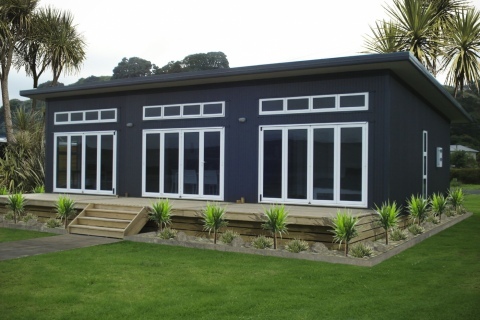 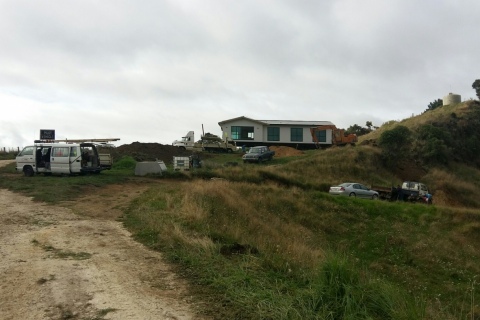 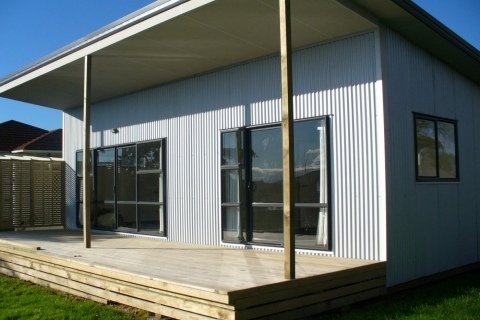 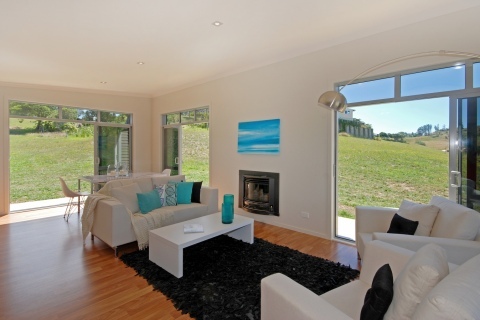 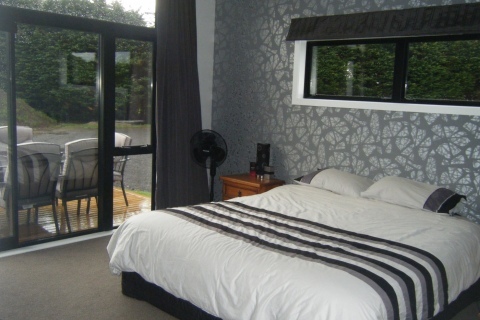 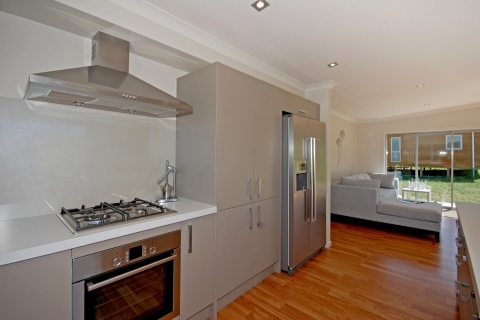 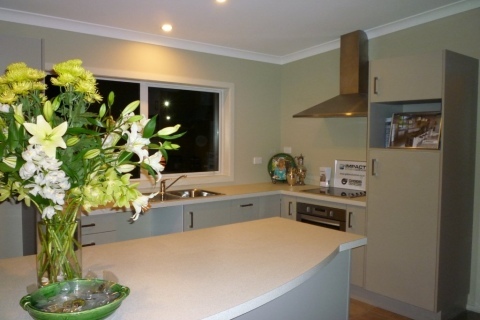 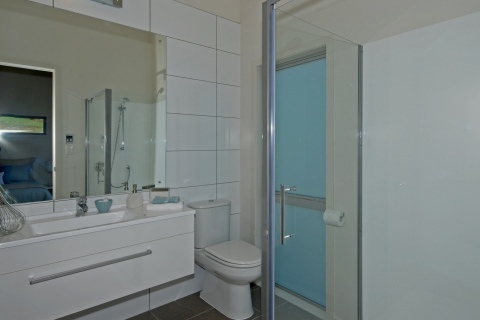 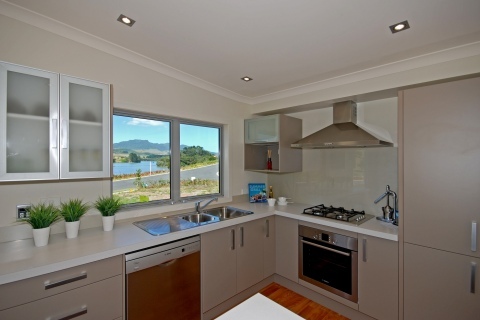 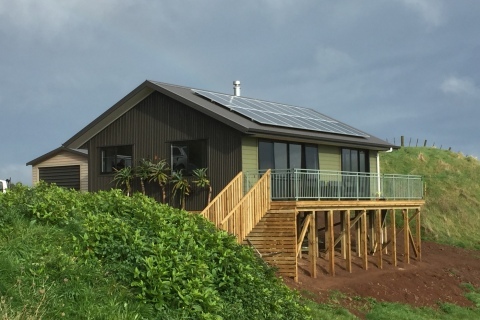 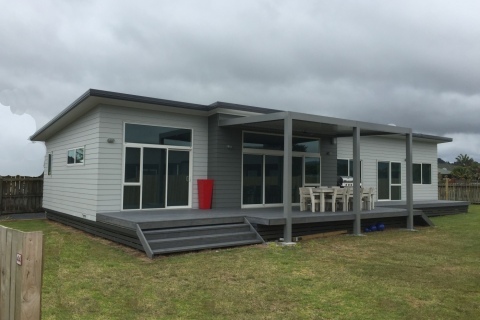 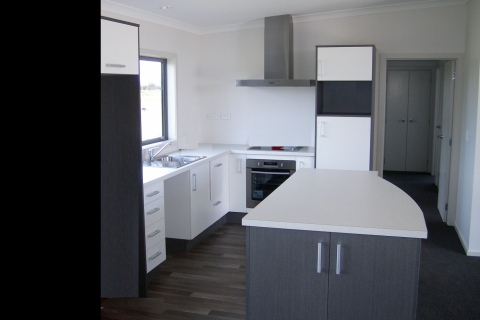 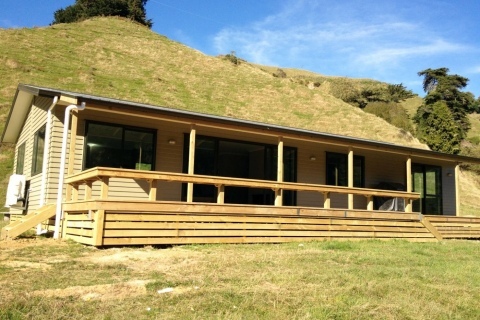 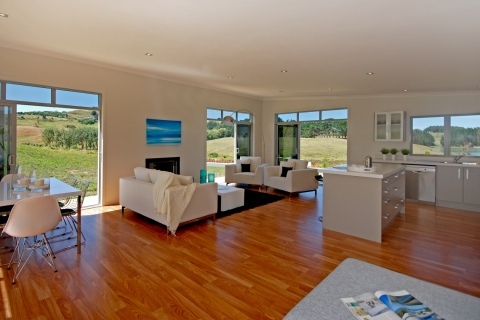 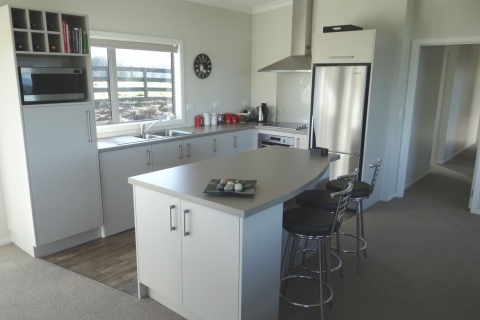 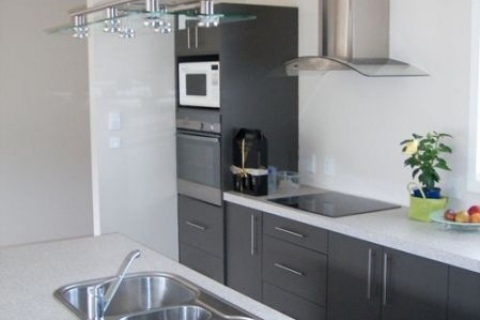 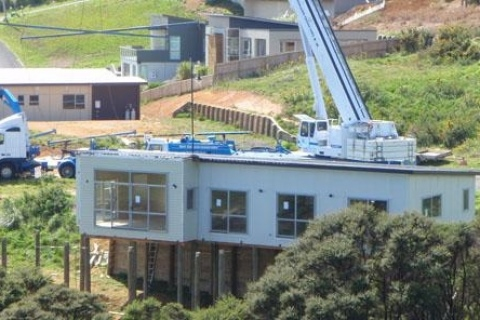 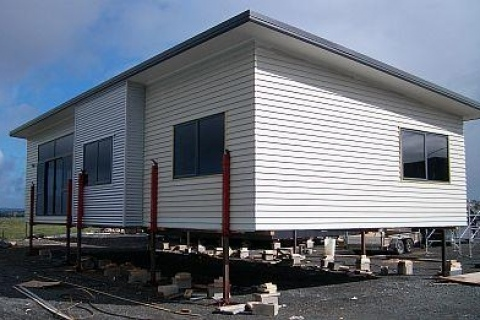 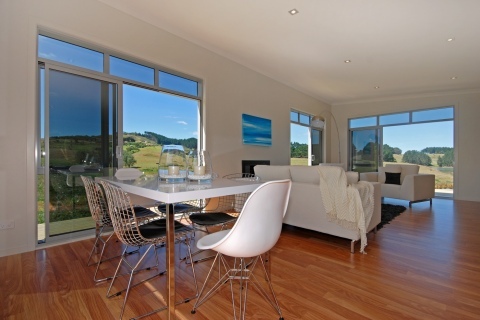 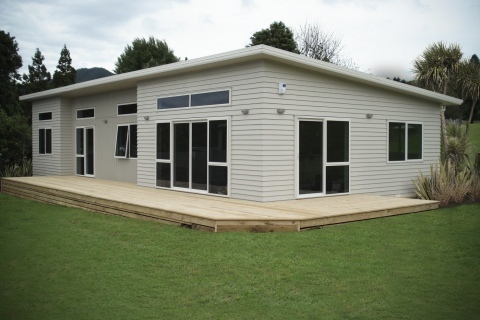 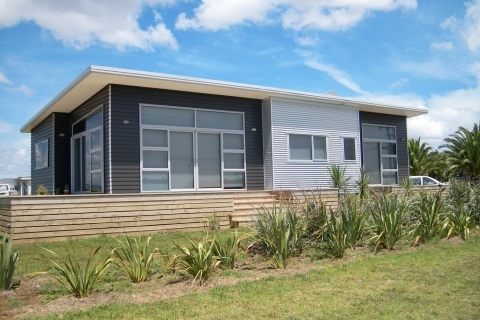 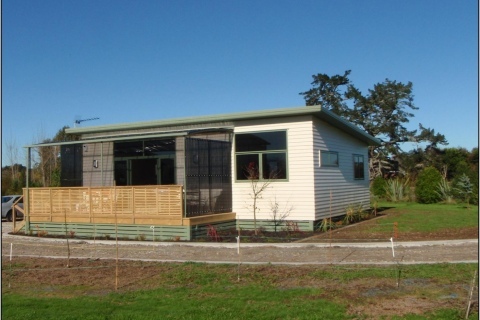 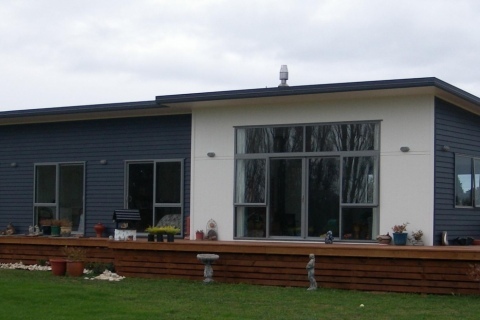 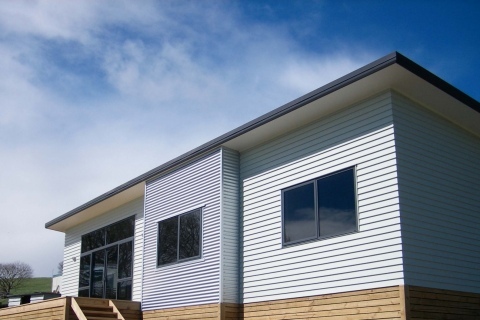 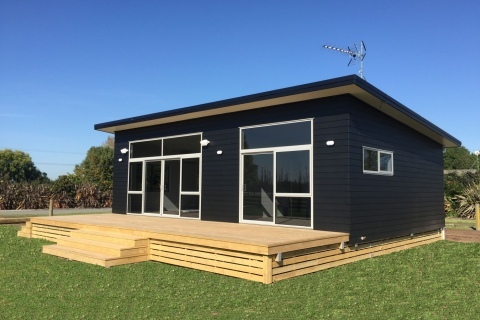 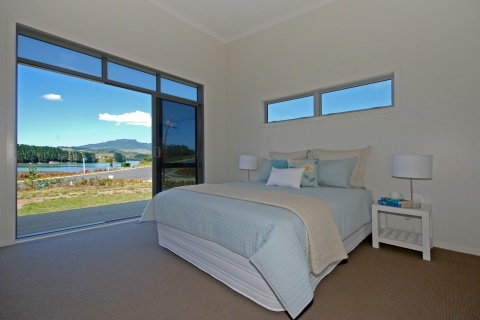 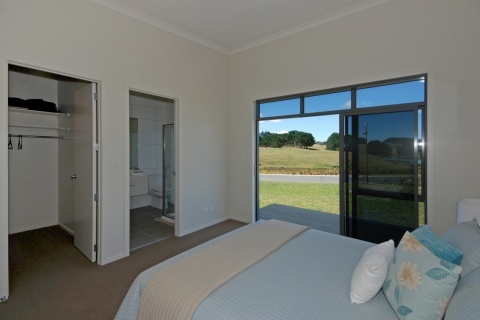 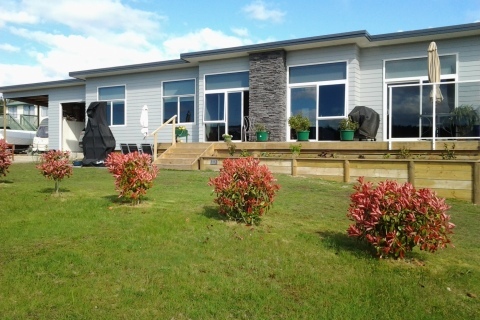 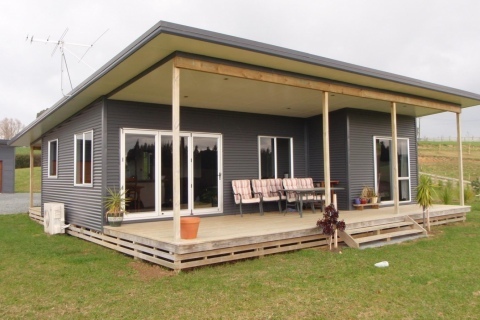 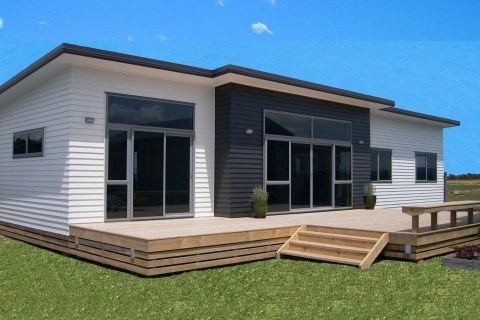 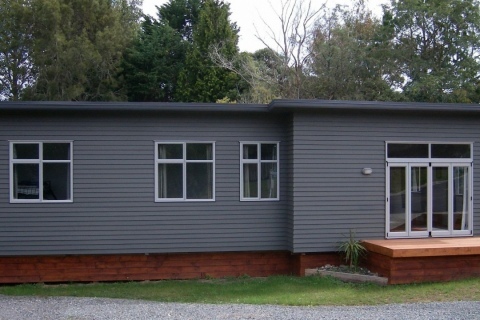 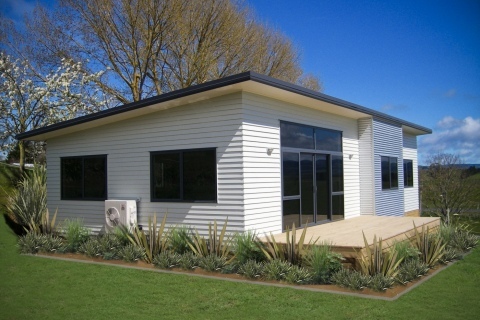 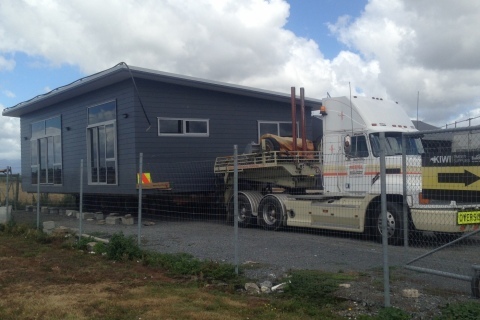 Rifleman 3 Bedroom -120m2 On the Move to Otorohanga! 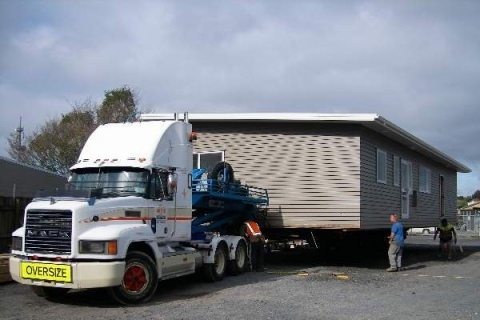 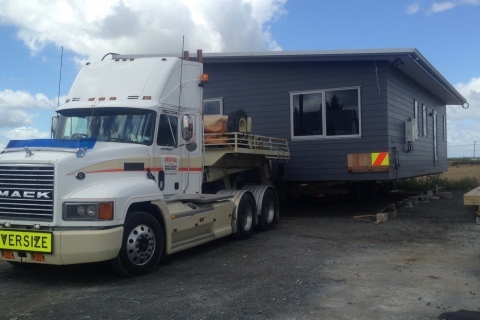 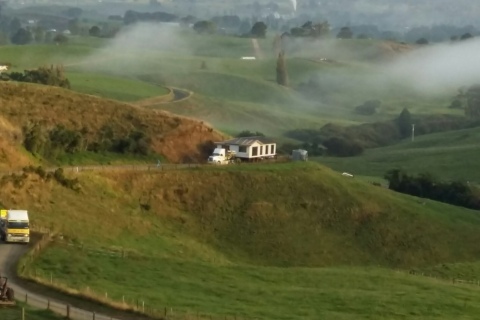 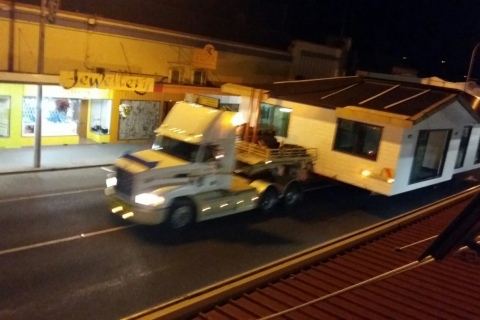 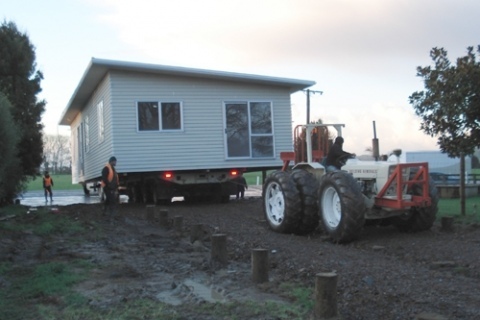 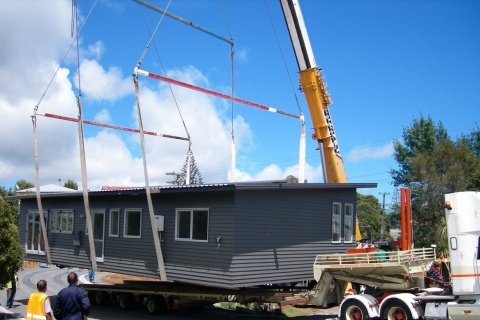 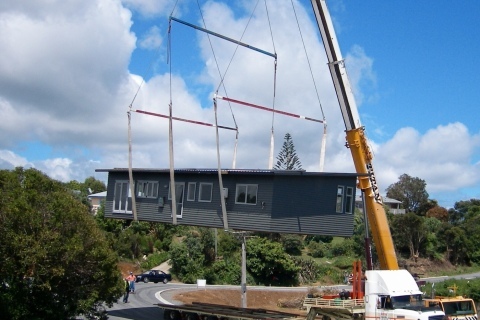 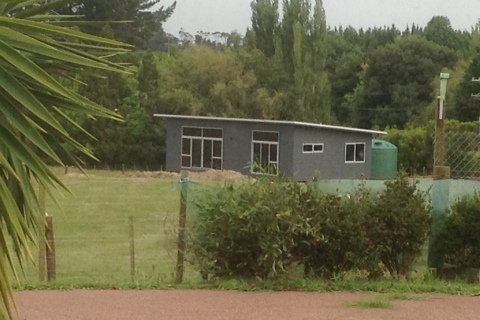 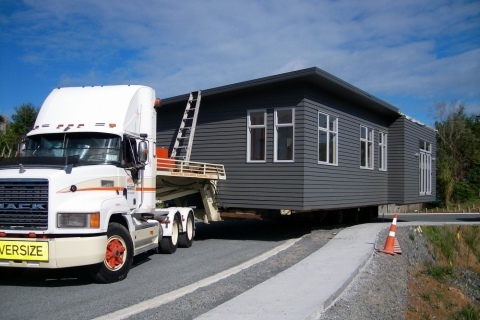 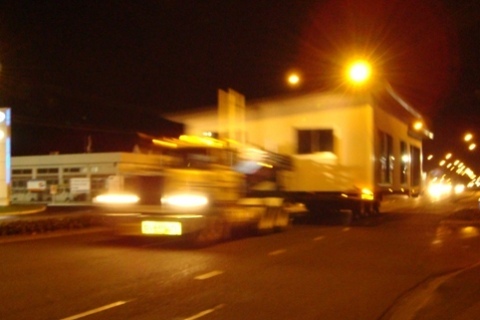 On the Move to Otorohanga - Rifleman 3 Bedroom -120m2 On the Move to Otorohanga!